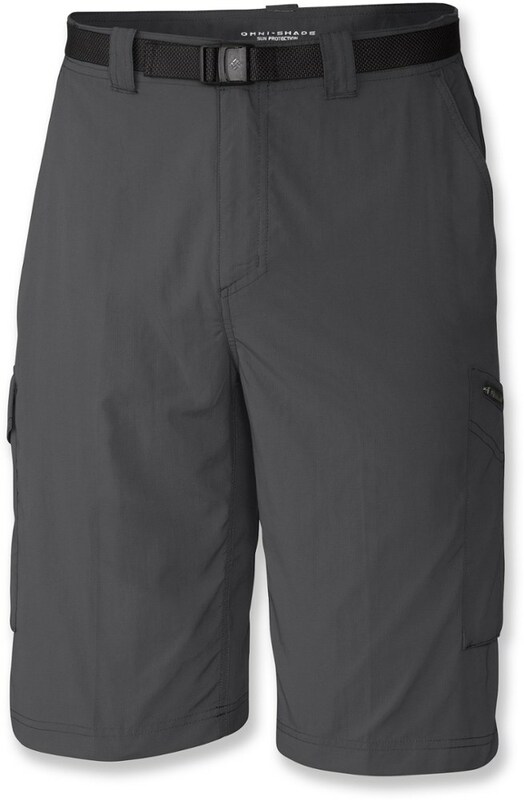 Patagonia made these hiking and travel shorts light and stretchy with a hardworking 95% nylon/5% spandex fabric with 4-way stretch, 50+ UPF sun protection and a DWR (durable water repellent) finish to shed moisture. 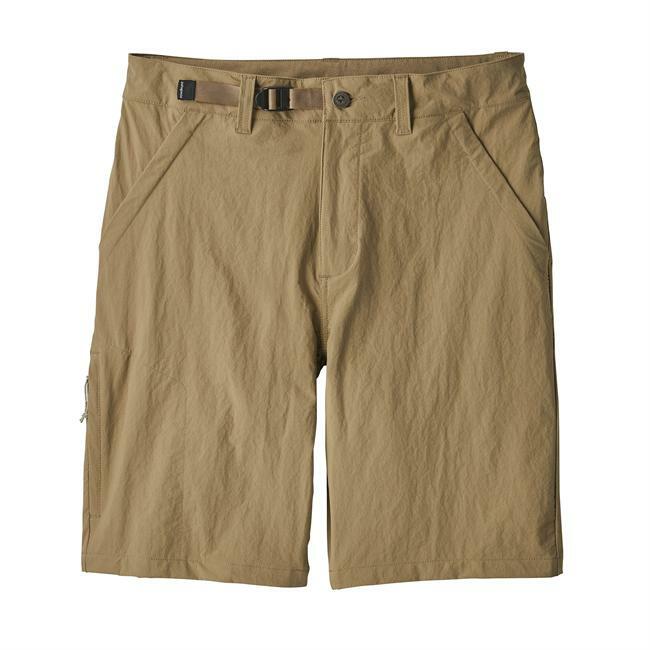 The gusseted crotch design allows a full range of motion and 5 pockets (two hand pockets, two rear pockets and a side leg pocket) keep you organized even when youre dashing for the next thing. 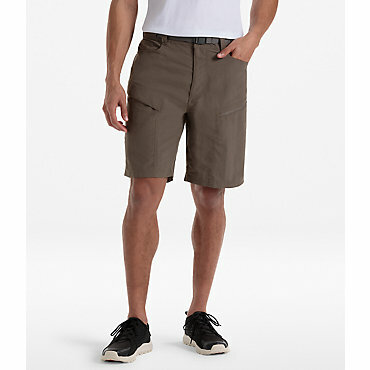 Details include reinforced belt loops, zip fly and an adjustable waist for a personalized fit. 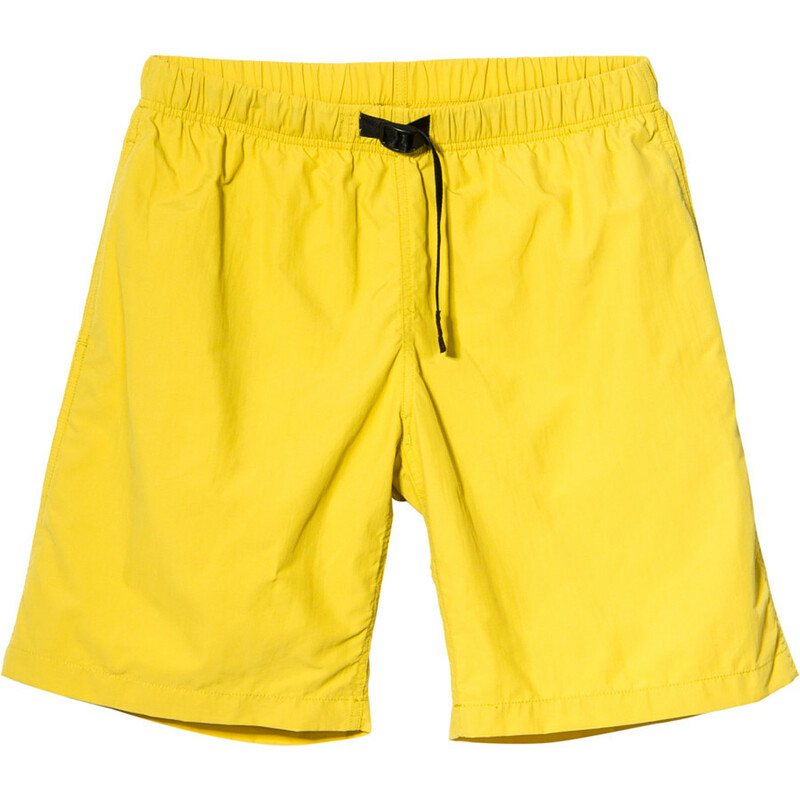 We made these hiking and travel shorts light and stretchy with a hardworking 95% nylon (67% recycled)/5% spandex fabric with four-way stretch, 40-UPF sun protection and a DWR (durable water repellent) finish to shed moisture. 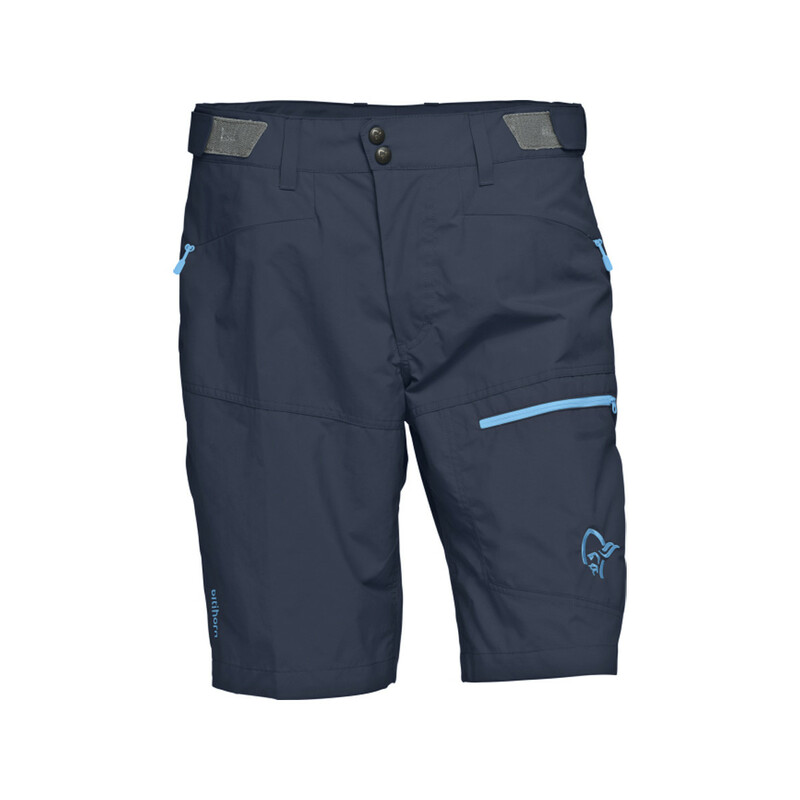 The gusseted crotch design allows a full range of motion and 5 pockets (two hand pockets, two rear pockets and a side leg pocket) keep you organized even when you're dashing for the next thing. 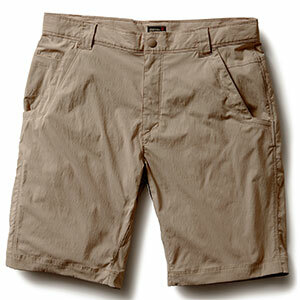 Details include reinforced belt loops, zip fly and an adjustable waist for a personalized fit. 10" inseam.